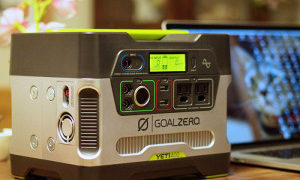 This solar kit offers a solution that can help make your camping trips as smooth as possible. 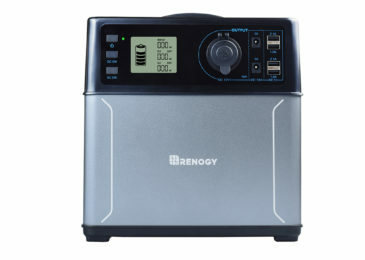 It is also called Renogy 200W Watt 12 Volt Solar RV Kit. And it promises to take you on a RV trip of a lifetime. It silently recharges your batteries so you can enjoy the great outdoors without the extra noise. Solar panels also allow you to run limited low watt electrical equipment without a power hookup. 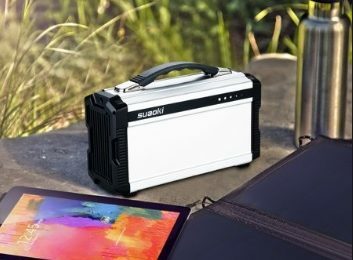 It has an ideal output: 1000Wh per day; can fully charge a 50Ah battery from 50% in 1.5 hours (depending on the availability of sunlight). 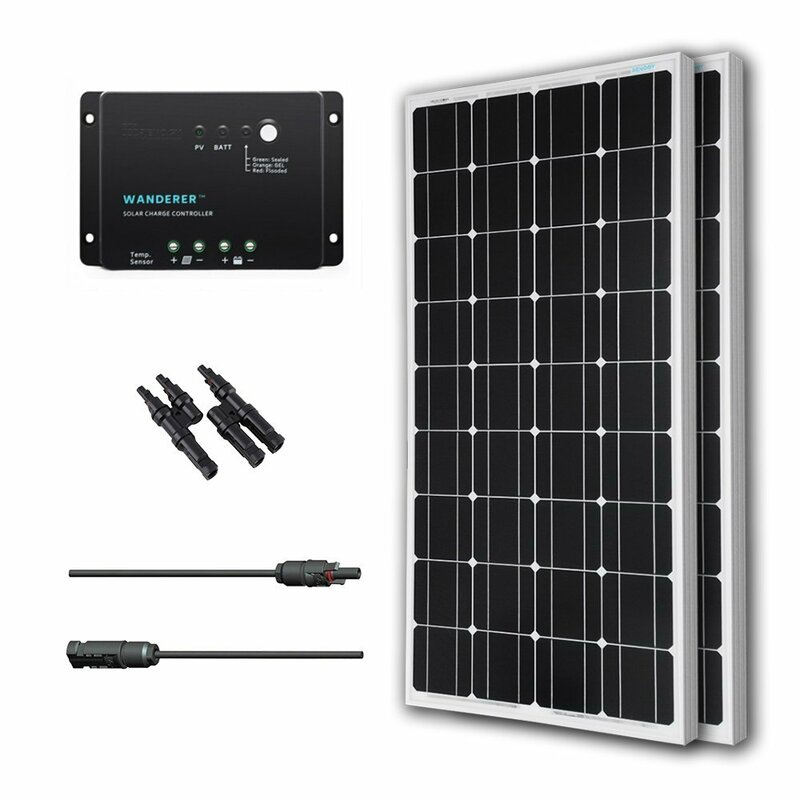 In the box you will find: Two Renogy 100-Watt monocrystalline solar panels which can be connected in parallel by a pair of branch connectors, one pair of 9 inches MC4 connectors’ adaptor kit which extends the cables for remote control, Renogy PWM 30A charge controller which protects the system from over-charge, over-discharge, over-load, and reverse-connection. 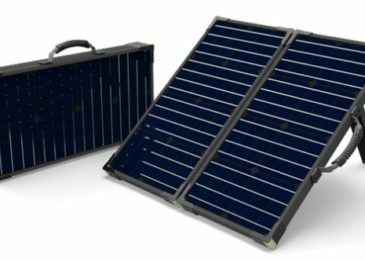 The dimensions are 47 x 21.3 x 1.4 inches and it weighs 16.5 pounds, same as Renogy 100 Watts 12 Volts Monocrystalline Solar Bundle. The panels arrived safely and right on time. Setup was EXTREMELY fast and easy. I am no professional and it took me about 20 minutes from the time I started opening the box until my RV batteries were charging. The connectors and cables seem expensive but after you hold them in your hands, you’ll see they are worth it. These are high quality panels and have an excellent warranty. The kit does not come with extension cables, z-brackets or wire from the charge controller to the batteries.